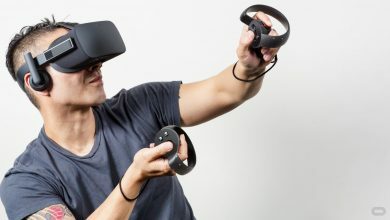 2019 is shaping up to be a pretty darn good year for gaming. We’ve had triumphs like Sekiro: Shadows Die Twice and Devil May Cry 5 already, and it’s not hard to feel like the best is yet to come. 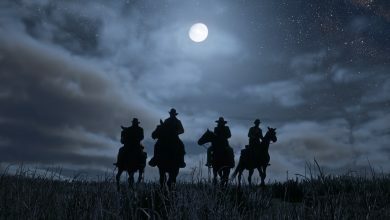 Here are the 15 most exciting games arriving in 2019. 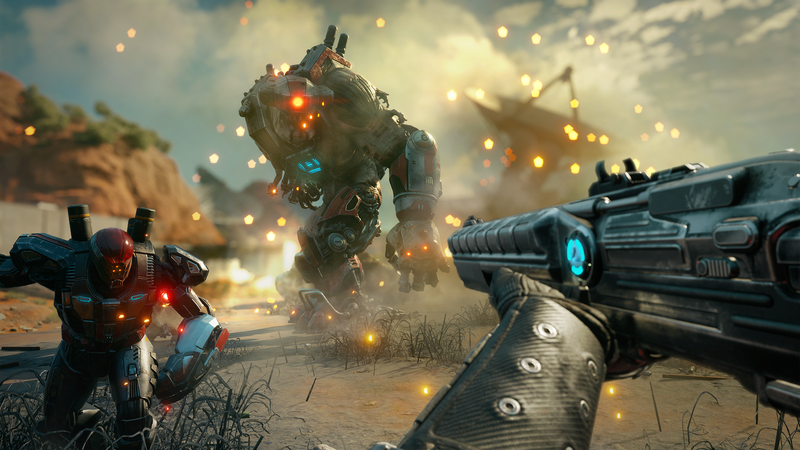 The original Rage may have been little more than a showcase for id Software’s id Tech 5 engine, but damned if it doesn’t provide some of the most satisfying shooting action around. 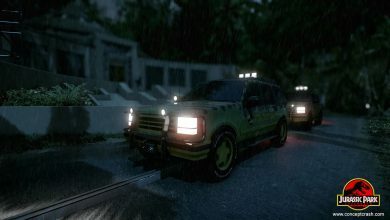 The sequel promises more of the same high-octane action but with a greater emphasis on vehicular combat. That was probably the weakest element of the original Rage, so we’re definitely excited to see what new devs Avalanche Studios have done with the property. If a year goes by when a Mortal Kombat game is being released and we’re not excited about it, you may as well declare us as legally dead as our opponents are going to be in this game. 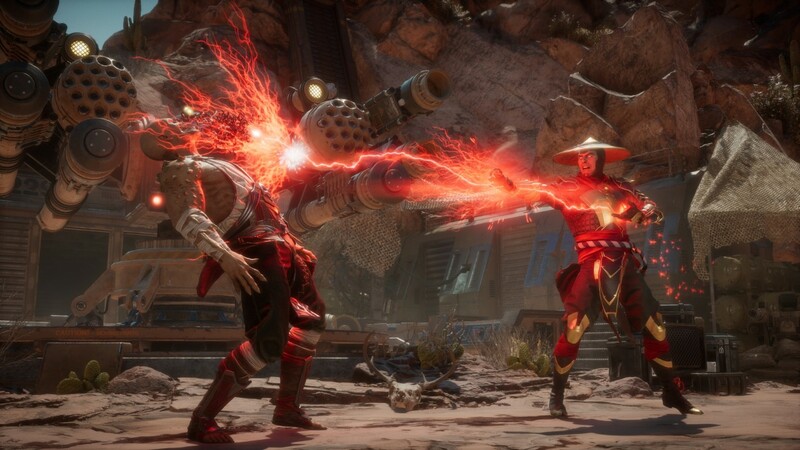 Netherrealm Studios is promising to continue its unbroken run of form with Mortal Kombat 11, which follows directly on from Mortal Kombat X with an expanded roster and an increased focus on the game’s Variations. Finish him! The Crash Bandicoot N. Sane Trilogy was a resounding success, so it’s a relief to see Crash’s other great triumph receiving the same treatment. Development duties this time around go to renowned porting studio Beenox, who we’re sure will do an excellent job with the title. 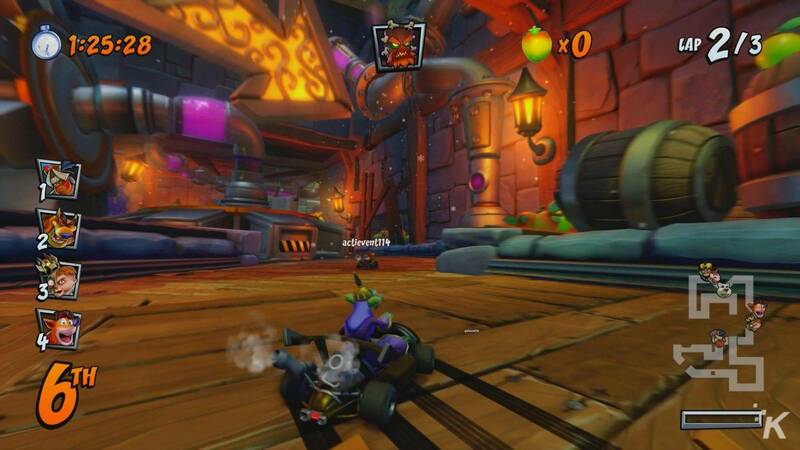 We still have very fond memories indeed of Crash Team Racing, so we’re looking forward to it getting a new coat of paint. Ramps! Super Mario 3D World! Luigi! 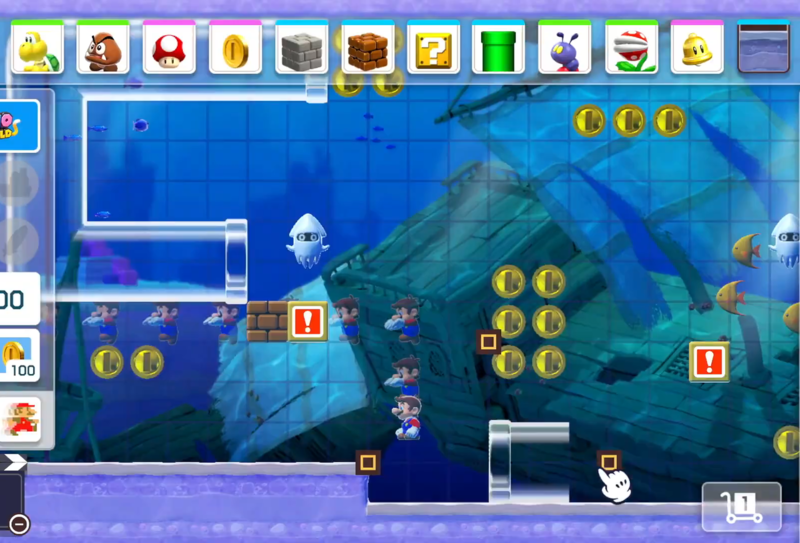 All of these things and more are promised as new additions to Super Mario Maker 2, the direct sequel to 2015’s wonderful creative tool Super Mario Maker. 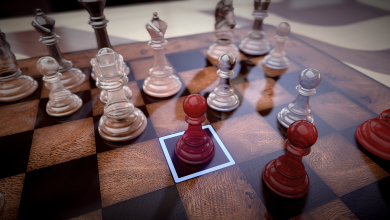 As much as we grew tired of the endless self-playing levels and stupidly hard exercises in masochism generated by the community last time, we were equally thrilled by the imagination on display in some user-generated content. 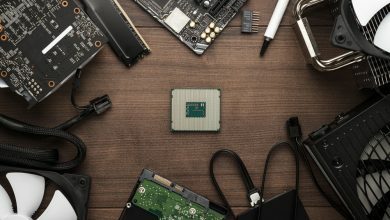 We’re excited to see what players come up with now that they’ve got more tools to play with. 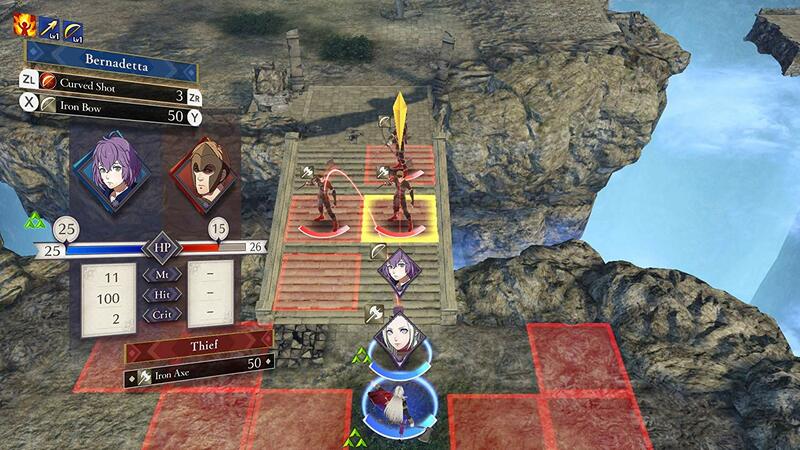 The first Fire Emblem game to appear on a home console since 2007’s Radiant Dawn, Three Houses will center around the titular establishments, each of which gets its very own protagonist. 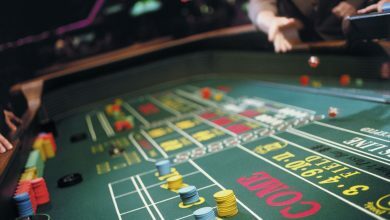 The game promises to continue the tiles-and-turns strategy of its predecessors with a few twists of its own like adventuring segments and NPCs to interact with. We love the portable Fire Emblem games, but we’re super-stoked to see the series returning to the big screen (or the small one, depending on how you play). Now we’re talking. This is the first mainline entry in the Pokémon series to appear on home consoles, so to say we’re excited would be an understatement. 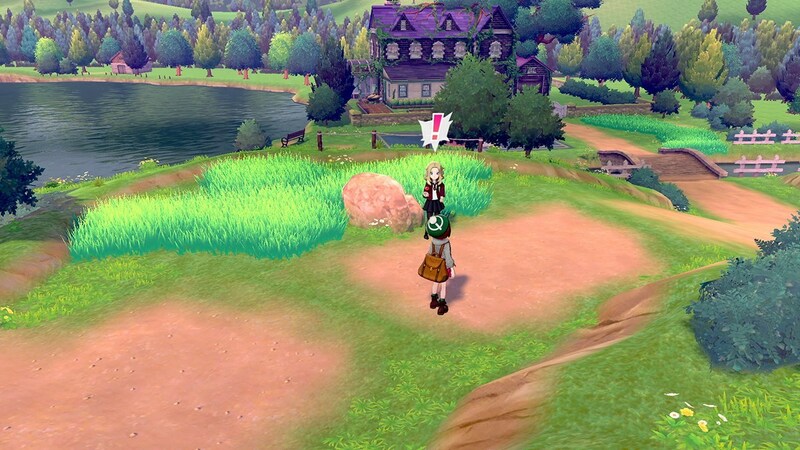 These games take place in the United Kingdom-inspired setting of Galar, and the wonderful intro trailer showed off great mechanical gears and verdant plains. The new starters are all appropriately adorable, too. Expect this one to dominate the charts when it’s released. The Sonic racing games have been a bastion of underrated multiplayer joy in an otherwise online-focused world. Those of us who didn’t own Nintendo consoles or who wanted a more comprehensive single-player experience from our kart games were well-served by Sonic & Sega All-Stars Racing and its sequel. 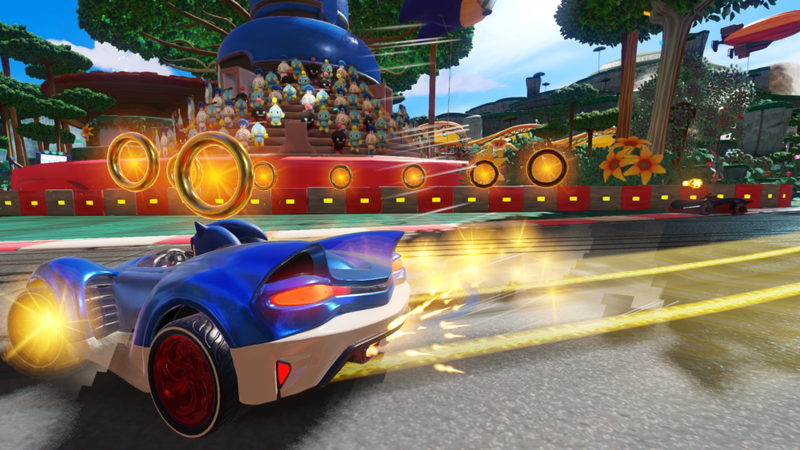 Team Sonic Racing has stripped out the extra Sega characters, which is a tad disappointing, but it’ll still be more of that slightly more ambitious Mario Kart-style action we love. 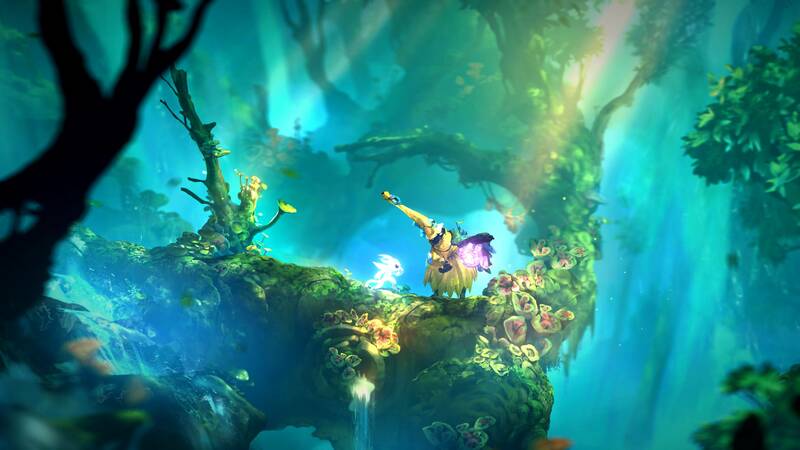 Fans of Metroidvania-style games should already love Ori and the Blind Forest. 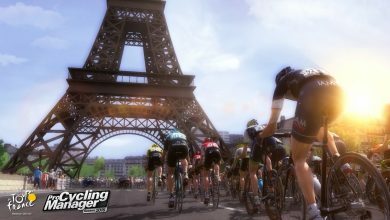 Its gorgeous visuals, fluid gameplay and surprisingly effective story made it a massive hit back when it was released in 2015. The sequel promises to be more of the same, which is no bad thing. If you want to explore beautifully-realised and animated worlds with one of the cutest protagonists in video gaming, then look no further than Ori and the Will of the Wisps. 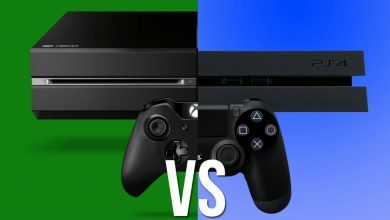 Shame about the console exclusivity, though. Koji Igarashi is a household name among platforming enthusiasts and for good reason. Castlevania: Symphony of the Night remains a landmark title in the open-world platformer RPG genre, and all of Igarashi’s subsequent Castlevania titles are equally excellent. 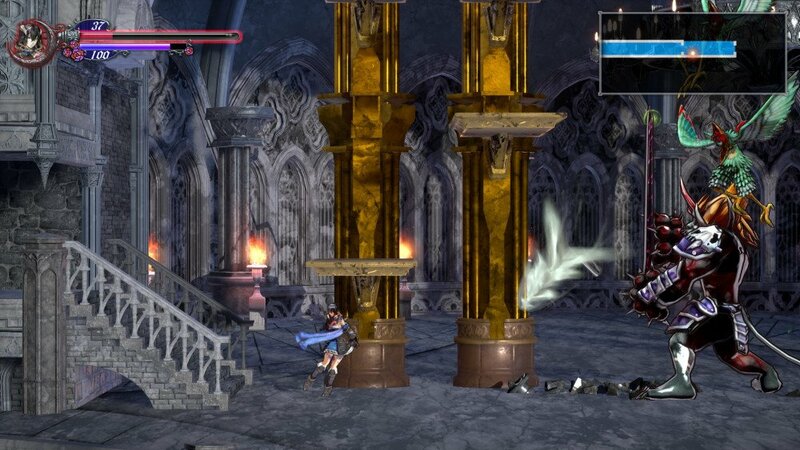 Bloodstained: Ritual of the Night is Igarashi’s rather blatant attempt to replicate the success of his Castlevania titles, but Igarashi is a wonderfully talented designer and Bloodstained looks to be a fine way for him to continue his work. 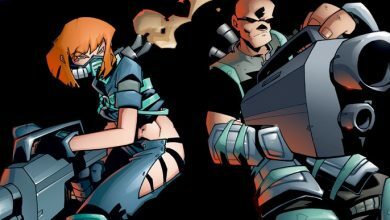 If you enjoyed XCOM: Enemy Unknown then you have British game designer Julian Gollop to thank. Gollop was the designer of the original XCOM: UFO Defense back in 1994. and he’s bringing his vast experience with designing strategy games to bear on an entirely new IP. 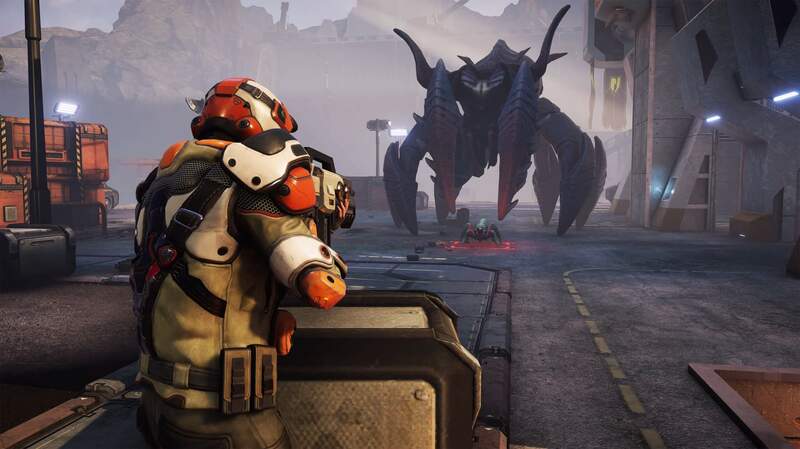 Phoenix Point continues the frantic world-saving strategy gameplay of XCOM but with a few new additions, including AI-run corporations, a more in-depth Geoscape and an emphasis on Lovecraftian horror. The Marvel Ultimate Alliance games are an absolute hoot. 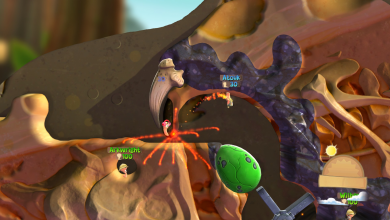 Sure, they’re repetitive dungeon crawlers with all the depth of an empty sink, but they’re great fun when you’ve got a few friends round and you need something unchallenging. 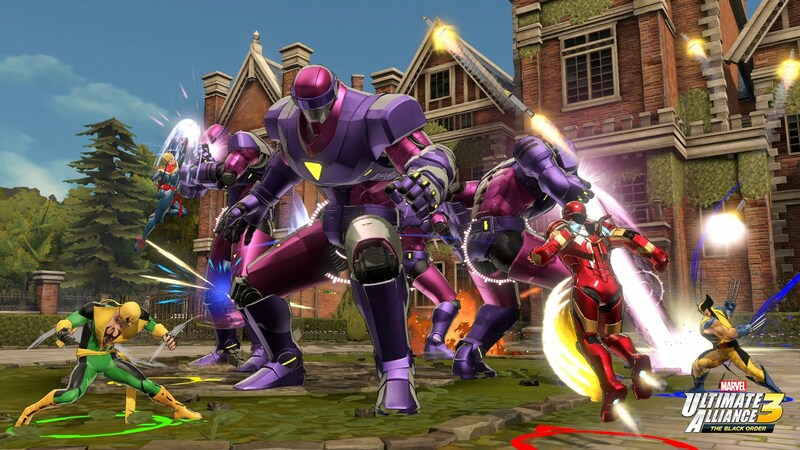 Ultimate Alliance 3 brings together some of your favourite Marvel heroes and pits them against villains you know and love. It’ll be more of the same button-mashing action-RPG combat and basic dungeon exploration, but there’s something soothing about that. 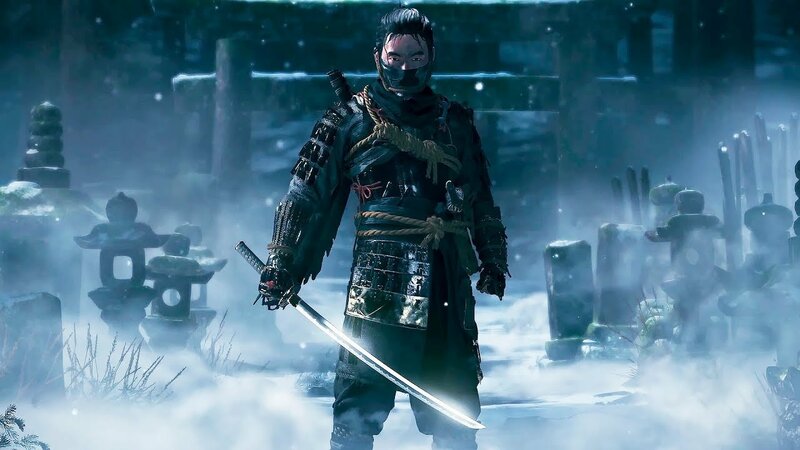 The recent success of Sekiro: Shadows Die Twice should come as no surprise to any From Software lover. Code Vein is Dark Souls publisher Bandai Namco’s attempt to muscle their way in on the Souls formula, but it’s bringing a few new ideas of its own. Its design is far more influenced by anime than Western fantasy gamebooks, its combat looks frenetic and involved, and it’s focused far more on story than its stablemates. Oh, and it’s got vampires in it. 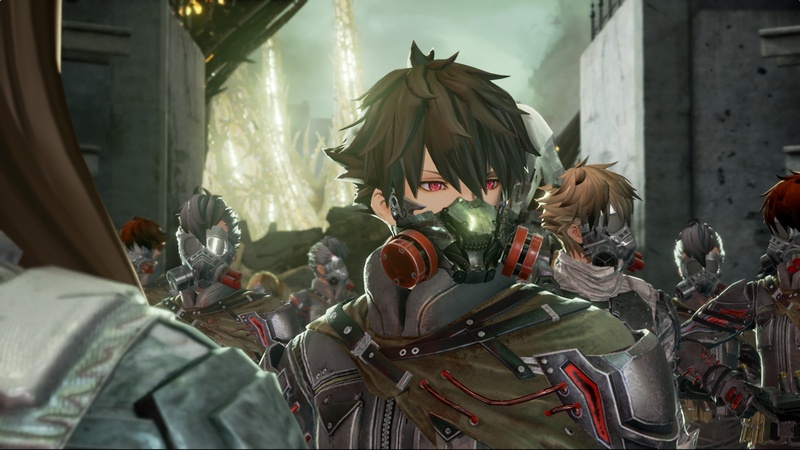 More Souls ain’t no bad thing, so Code Vein has us pretty excited. Full disclosure: we don’t actually know if this one is coming out in 2019. We’re putting it here, though, because we seriously hope it does. Open-world samurai action in 13th-century Japan very much sounds like our jam, so we hope Sucker Punch’s most ambitious effort yet does see the light of day in 2019. If not, though, we can always content ourselves with Sekiro. Again, 2019 seems like it might be a bit overambitious for Hideo Kojima’s first project away from Konami in some time. 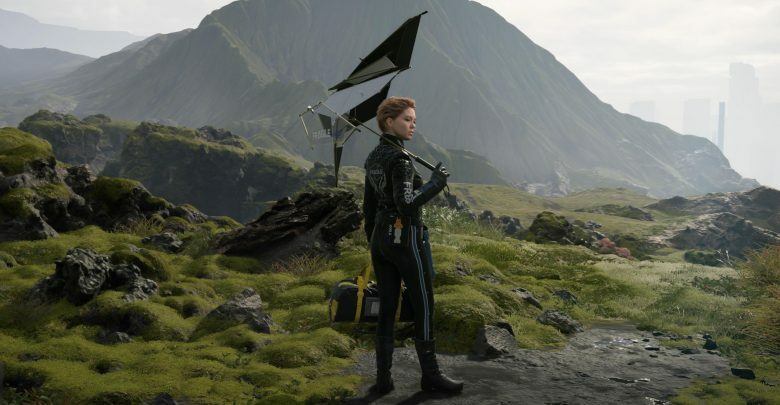 Still, Death Stranding has us intrigued enough to desperately hope for a 2019 release date, if only so we can find out exactly what the heck it is. Naked Norman Reedus? Foetuses? Monsters? Okay, sure, Hideo. 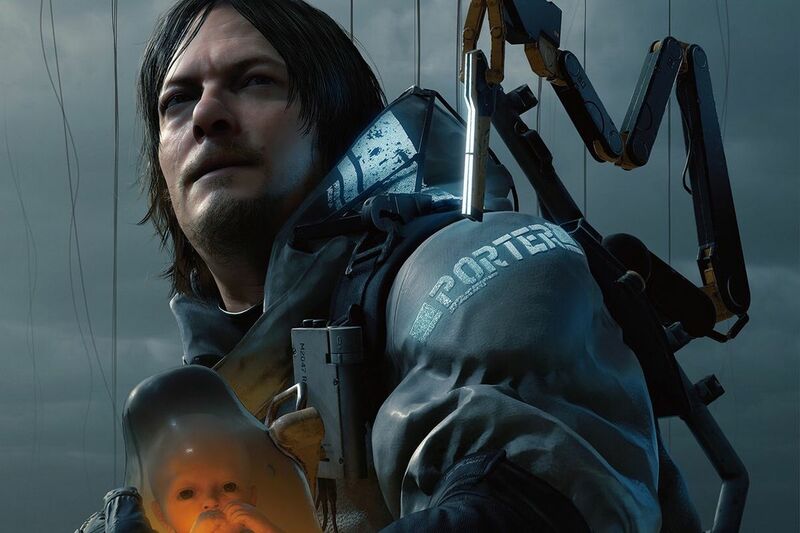 Metal Gear Solid is mad enough to earn Kojima a free pass, and if he brings the same idiosyncratic sense of incongruity to Death Stranding then it’ll be very special indeed. 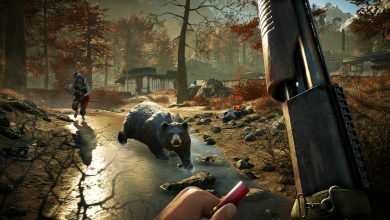 This PS4 exclusive is shaping up to be more than exciting. 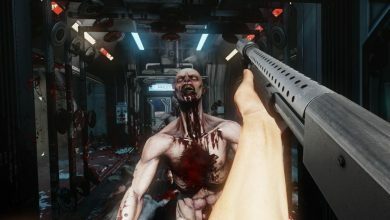 When Bethesda and id Software’s Doom was released in 2016 (that’s the reboot Doom, not the original Doom), it was a breath of fresh air. 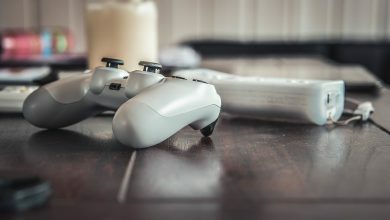 Brutal, lightning-quick and violent as all get-out, it was probably everything moral guardians warned video games could be, and it was tremendous fun. With that in mind, a sequel is only going to ramp things up. 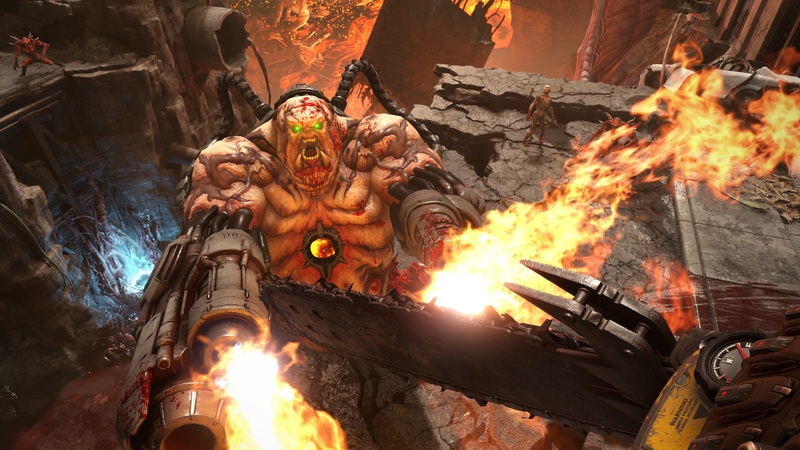 If Doom Eternal is half a Cacodemon’s finger as good as its predecessor, then we’re in for another eight to ten hours of joyous demon murdering.